Anyone with a digital camera knows that they are saving themselves a ton of money in film, processing other equipment associated with developing film. This means that the process of getting a digital photo off of a digital camera is a lot easier and faster too. It's extremely beneficial for the photographer, especially if that person runs a photography portfolio website. It's as easy as plug in the camera and upload the photographs to the computer. These photos can be edited on the computer with photo editing software and uploaded to the website in a matter of hours. It only takes minutes if the photographer doesn't need the photographs edited in any way. The digital camera is also helping to save the environment. Photographers who switch to digital are inadvertently doing their part to save the world. Old film cameras produced a lot of waste materials. Once that film was developed and the photographer had no need of the negatives, it got thrown out. Most film is made of plastic coated with silver halide salts. This stuff doesn't biodegrade and the silver salts aren't good for the environment. Plus, the additional packaging materials like the film canisters, and cardboard packaging also end up in the dump. Then, there are the chemicals associated with processing film. Developing film requires the use of several highly toxic chemicals that can harm humans and the environment including; acids, metol, and Hydroquinone. Laws are in place requiring film processing centers to properly dispose of the chemicals. 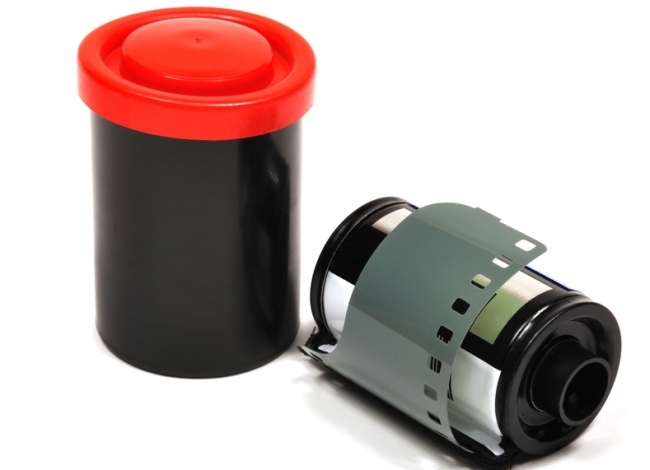 However, smaller film developing centers may still throw out chemicals or even pour them down the drain without realizing the damage they are doing. Even worse, cruise ships in international waters openly do the same thing with left over developing chemicals and other kinds of waste. Now, photographers do have prints made up from digital photos. However, they are able to save money and lower waste by only printing out the photos they absolutely want. In the old days of film, photographers usually ended up developing a whole roll of film, dozens of rolls for a photo shoot or big event. There is also the excess space taken up by the photo developing equipment. Photographers often need an entire room of their own for photo developing. They need trays, enlargers, special lights and more for these films. Going digital can save photographers a lot of space. Many digital cameras do just about the same things that SLR cameras do these days too. They can provide pictures of the same quality and clarity. The digital camera really is doing a lot to help out the environment, one picture at a time.